Sears Canada will pay a final $2.8 million in retention bonuses to 36 head office staff, even though the retailer’s restructuring efforts failed and the company is closing its remaining 130 stores. "Can I use the F-word?" 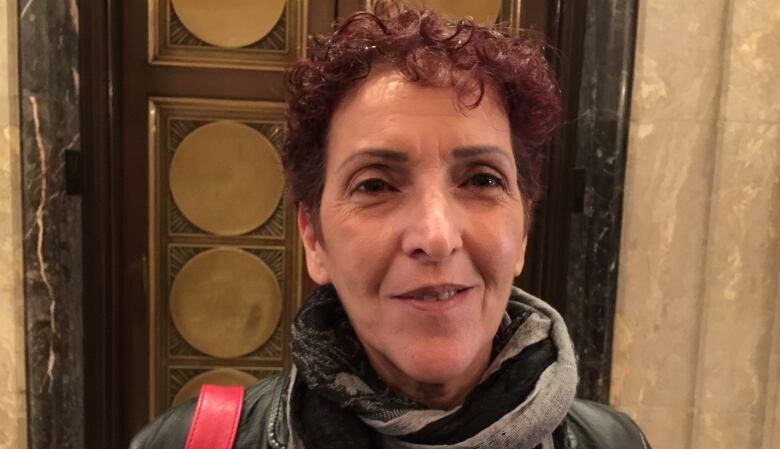 said Mina Iannino who lost her Sears merchandiser job in Toronto in March and then had her severance cut off in June. "I'm really upset. I'm disgusted with this company," she said about the ongoing bonus payments. "They should just walk out and leave this company high and dry," she said. 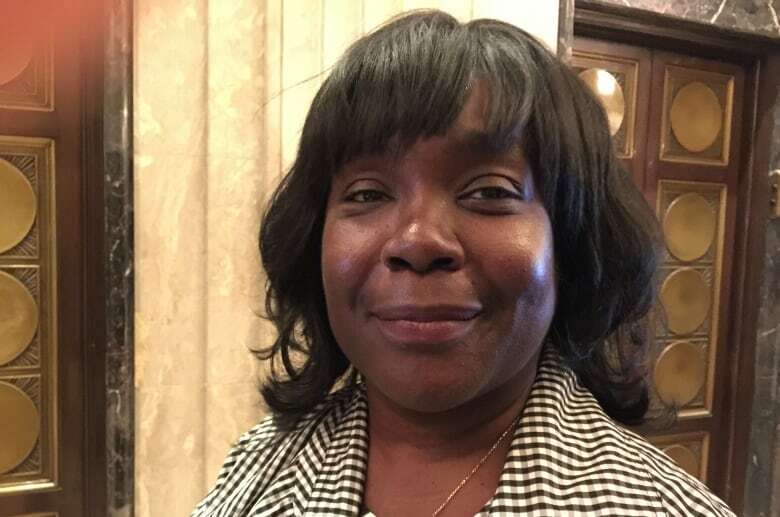 "It baffles the mind," said Holder, who worked for Sears for 28 years. "I can't believe they're worried about securing bonuses for execs when the employees are looking at going through the Christmas season with no real job." But according to court documents, the 36 staff members receiving the extra cash are considered "essential" to Sears' operations as it starts liquidating its remaining 130 stores on Thursday. The recipients will receive their bonuses either when they are laid off or on March 31, 2018. A small number of executives won't get theirs until April 30, 2018. Company chairman Brandon Stranzl donated the fund's entire amount of $500,000. It came from the retention bonus he received before he stepped down from his job this week. 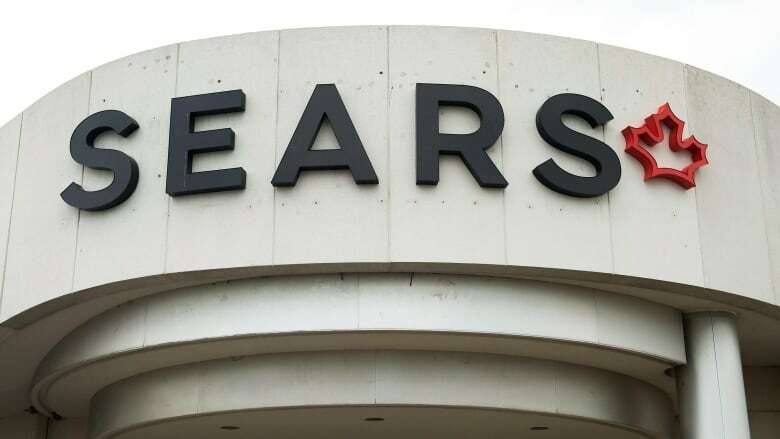 Sears employees have complained that the hardship fund contains too little cash and that whatever money a laid-off employee gets is clawed back due to Canada's employment insurance rules. "Why should they get a bonus if we're not getting anything at all?" said Holder.